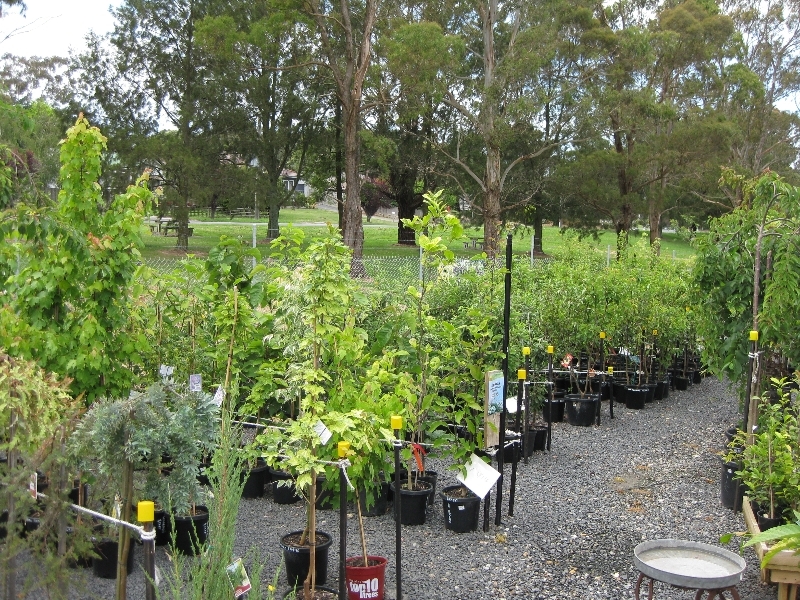 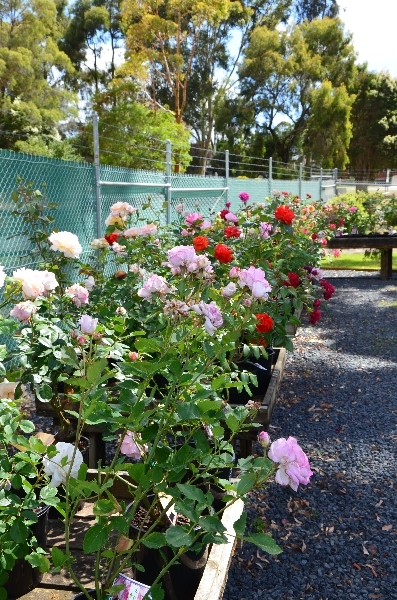 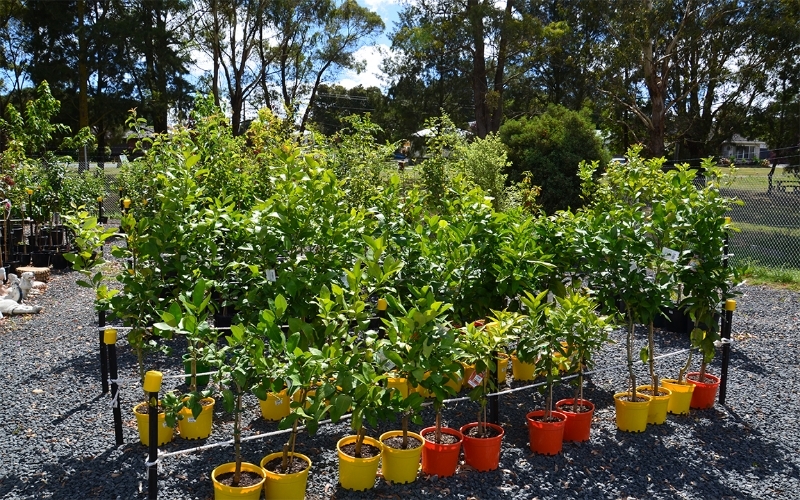 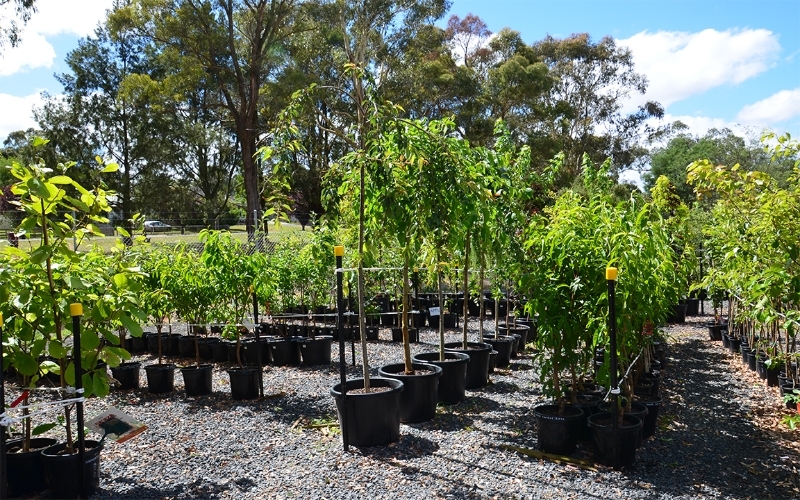 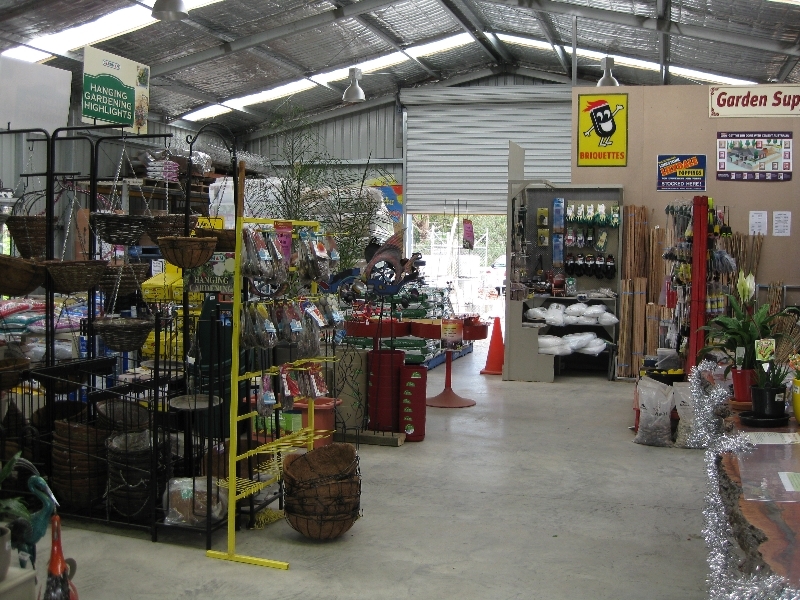 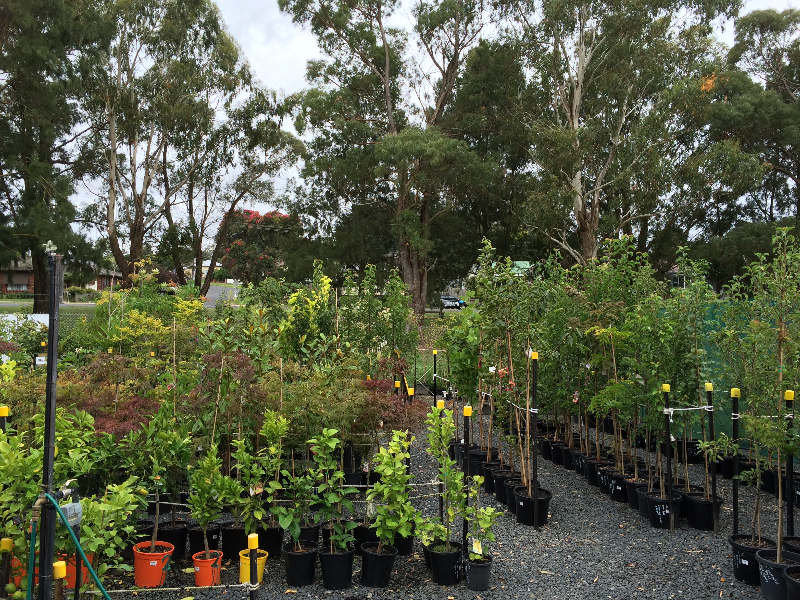 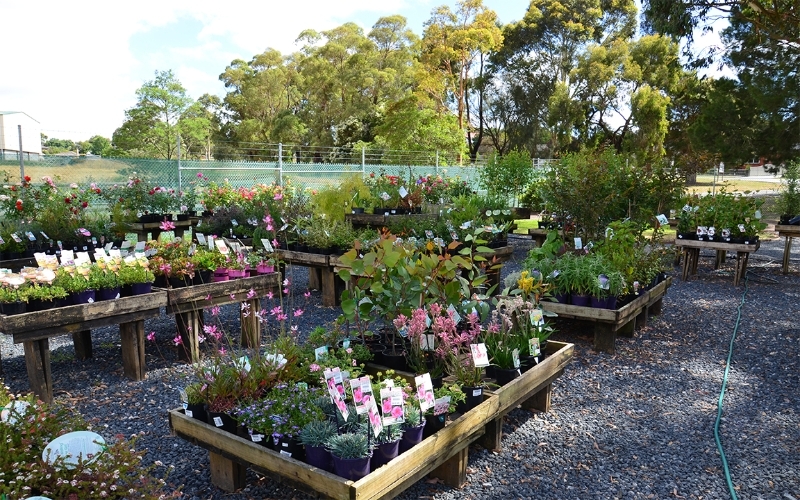 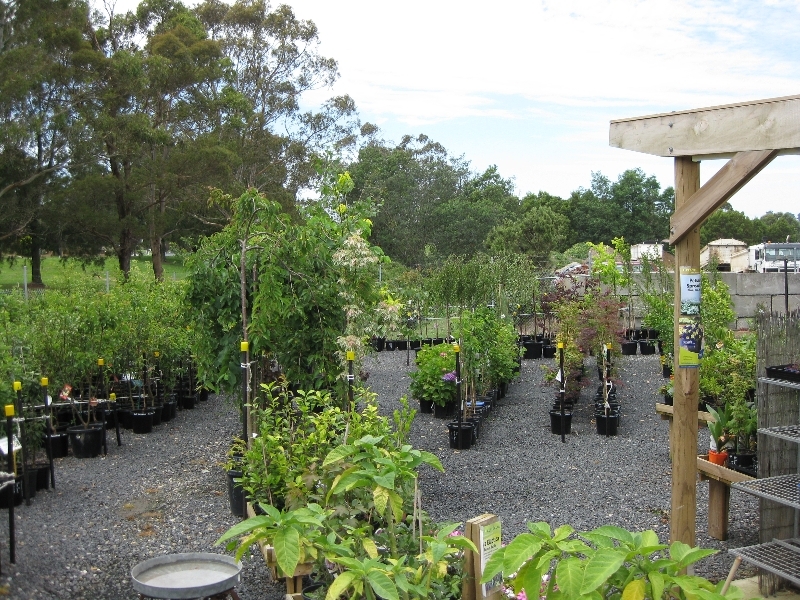 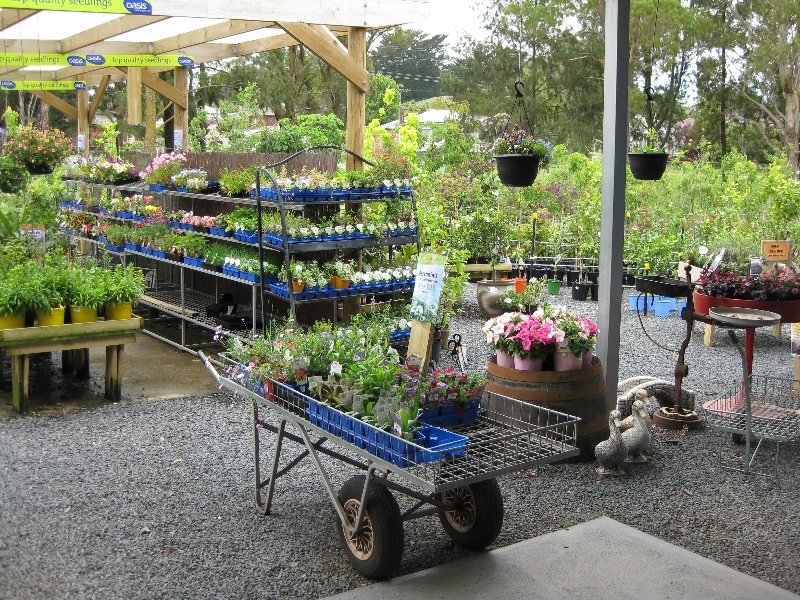 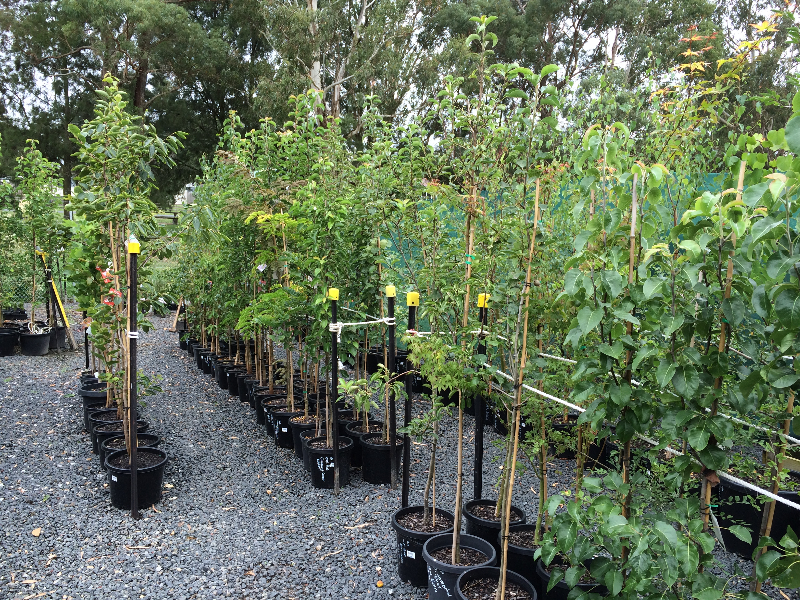 We added our nursery in 2012, it is full to the brim of all your planting needs. 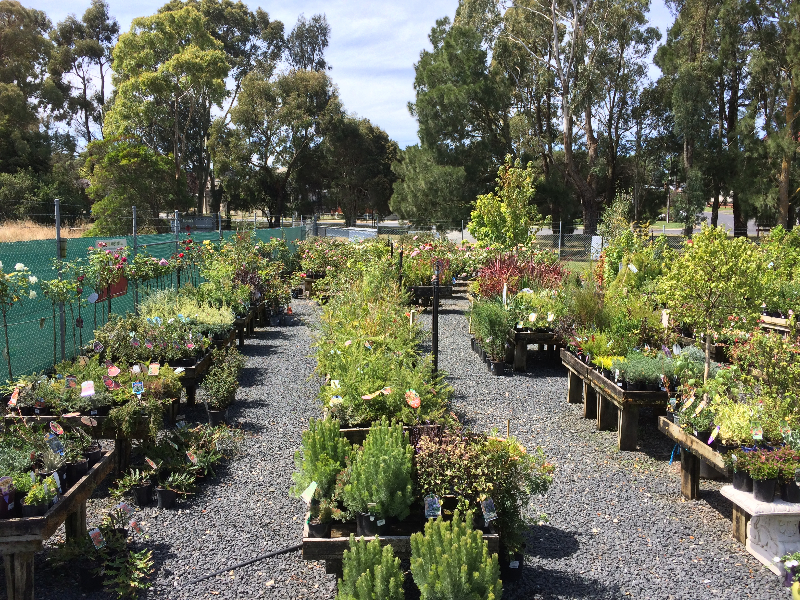 From seeds to seedlings, roses, fruit trees, citrus, bare rooted (in season), natives and ornamentals, indoor plants, cacti & succulents, we aim to suit everyones tastes. 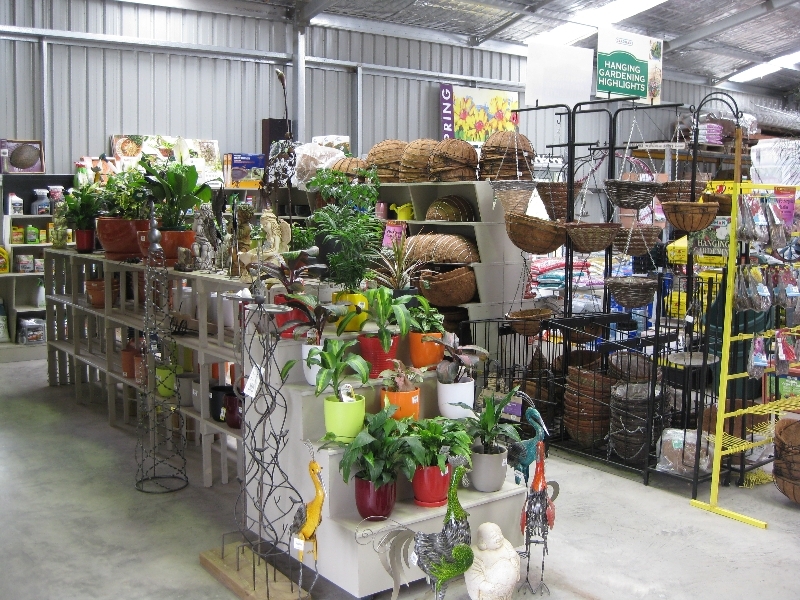 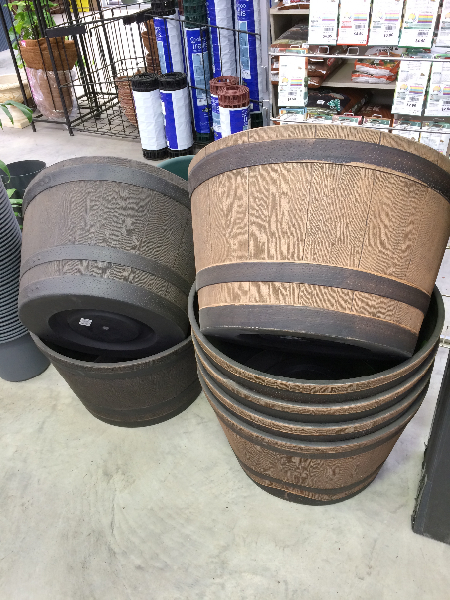 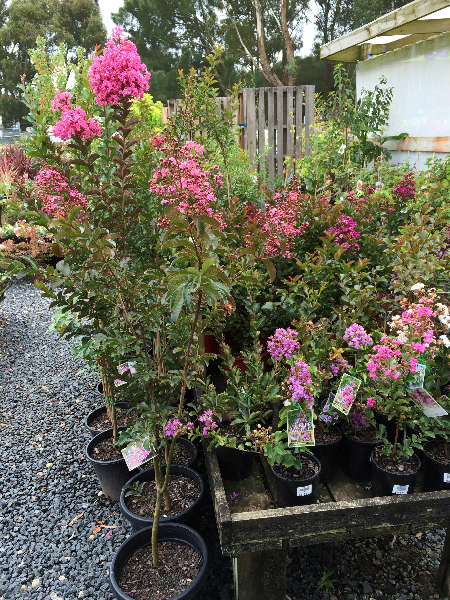 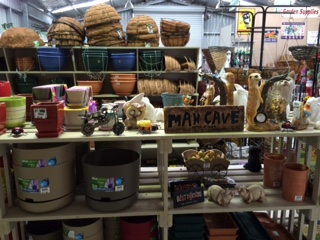 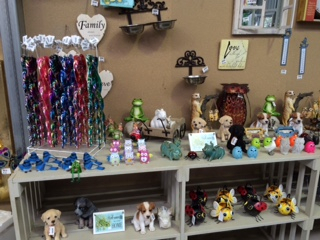 We also have a large range of ornamental pots, potting mixes, plant food & pest control for your garden.